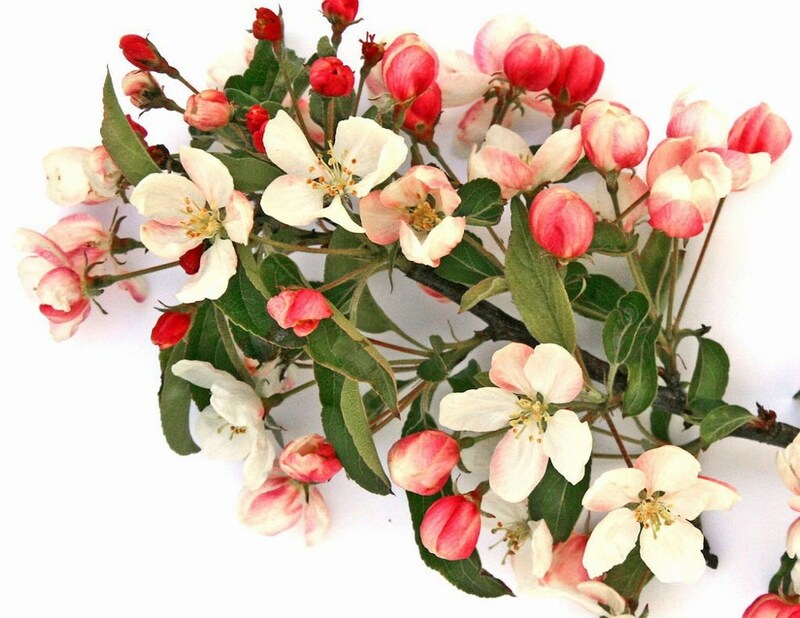 Crab apple Professor Sprenger has strongly scented, white flowers opening from dark pink buds in spring. In autumn the golden yellow foliage is accompanied by orange-yellow to deep orange fruits that remain on the tree until late December. Malus x zumi Professor Sprenger prefers a rich, dry soil. Very hardy.